If you’re just like me and hops are your favorite flower, you must try “Born Yesterday,” a fresh seasonal beer by Lagunitas Brewing Company. 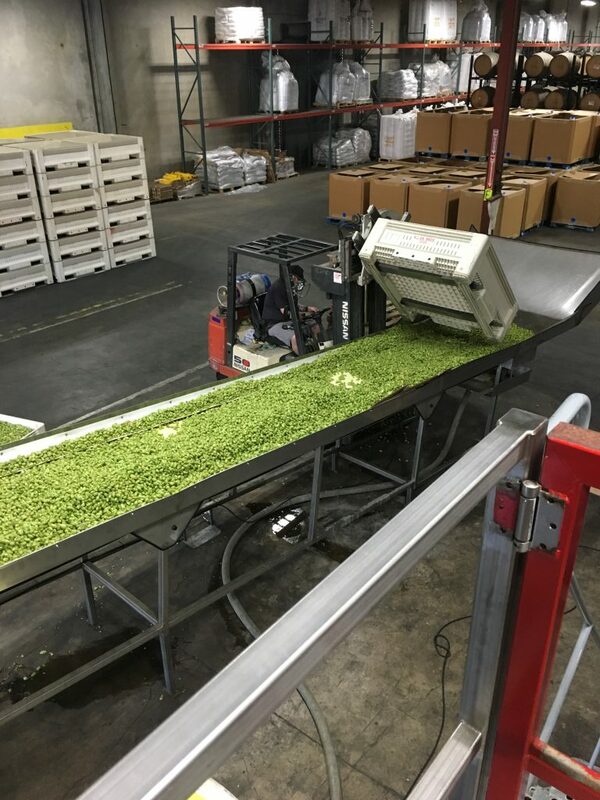 I had a chance to be there during its very short harvest and experienced just how fresh these whole cone hops arrive to the brewery in Petaluma, California. They burst with a citrus and floral aromas, then go right into the this unbelievable pale ale with a little help from Wonderware! 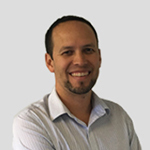 Click here to learn more about Wonderware and our products.